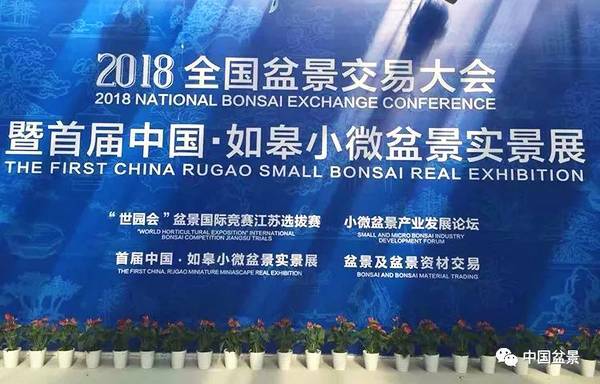 Rugao in Jiangsu province held the opening ceremony of the 2018 National Bonsai Exchange Conference and the First China Rugao Small Bonsai Real Exhibition at Rugao International Gardening Town on Oct 28, attracting experts, artists and bonsai lovers across the world to exchange ideas for the development of bonsai industry. 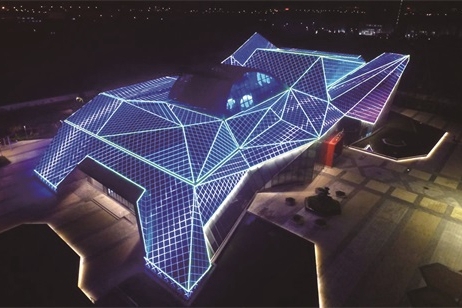 There were about 200 exhibition booths with exhibitors from all over the country, showing and selling different kinds of bonsai and materials such as marvelous stones, rosewood ornaments, and pilings. More than 200 groups of miniature bonsai of unique styles were simultaneously exhibited at the small bonsai exhibition, which mainly showcased the small bonsai and mountain grass bonsai, and focused on the integration of bonsai art and daily lives.